Educators and trainers use our video quiz tool to test comprehension and reinforce key concepts. 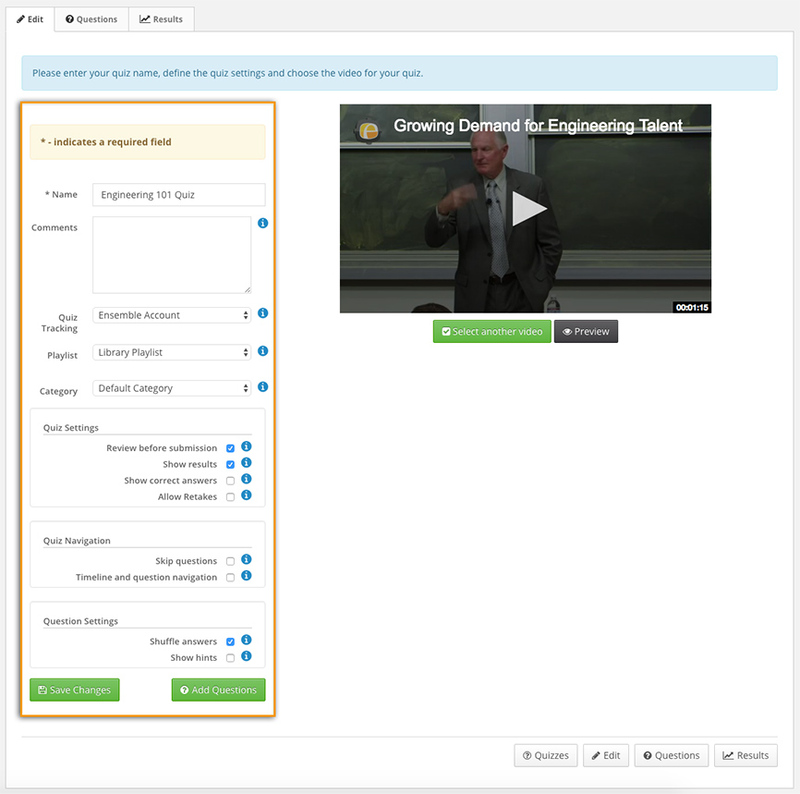 The Ensemble Video Quiz feature is a tool that allows instructors and trainers to easily create quizzes on top of their videos and then publish them in the LMS, CMS, blog or webpage. With Ensemble Video, educators can add multiple choice, true/false, and multi-select checkbox questions to their recordings in matter of seconds. Each quiz automatically pauses video playback, allowing viewers to take as much time as needed with each question. Additionally, the results from the video quiz will be sent directly to the Gradebook in the LMS. 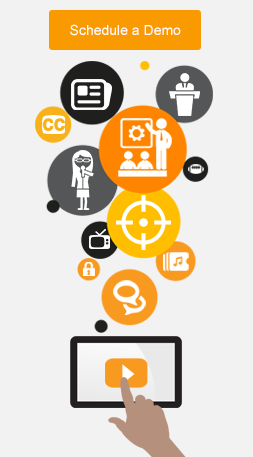 The Ensemble Video online video quiz tool increases active viewing, enables user-focused measurement, and provides another way to improve teaching and learning. 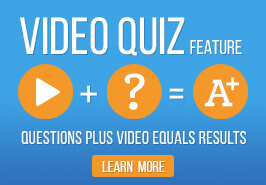 Finally, the Ensemble Video quiz feature makes the video viewing experience more engaging! Ensemble Video extends our LMS and Quiz capabilities into the Gradebook for Blackboard, Canvas, Moodle, and BrightSpace by D2L. After an instructor adds a video quiz to the LMS and a student takes the video quiz, the results from the video quiz will be sent directly to the Gradebook in the LMS. Quiz creators choose which video they will associate with their quiz and determine their quiz settings. 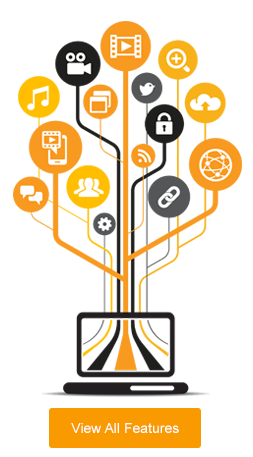 We make quiz tracking easy and allow quiz creators to choose supported identity providers (LDAP, AD, SAML, CAS or Shibboleth), user registration (name and email), and local ensemble accounts. Quiz creators create multiple choice, multiple select and/or true false questions. 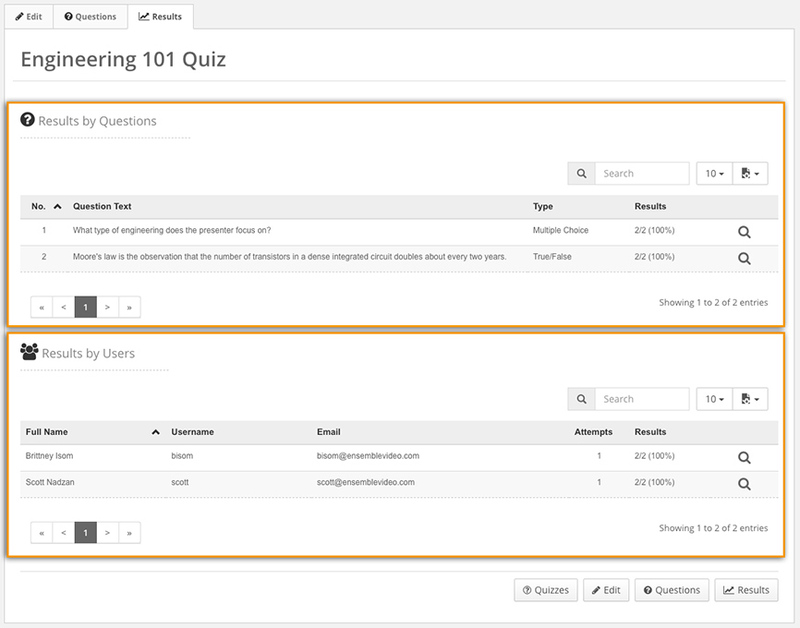 Then, quiz creators can add hints and explanations for each question they add. 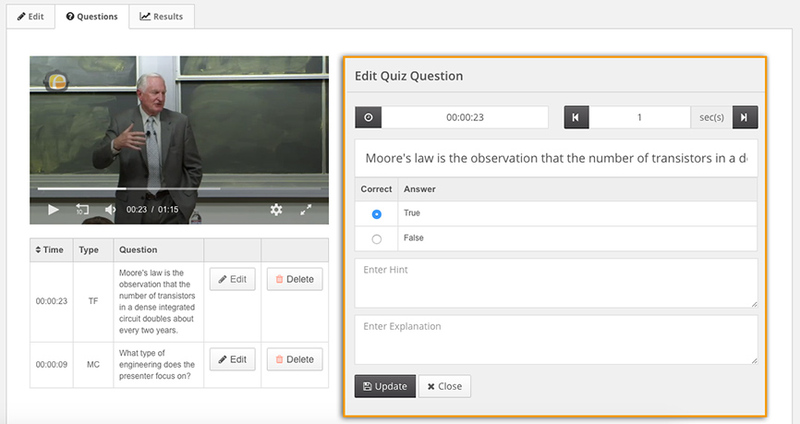 After a quiz has been created, Ensemble Video provides the educator or trainer results and can drill down into specific results by question and users. Additionally, they can export results to a PDF or CSV.